Jackson County Sheriff's Office Dispatch Staff consists of Nine (9) full time employees; Dispatch Supervisor Beverly Manning, Patrick Mount, Rachel Wilson, Shawna Thomas, Alisia Stephens, Michelle Dillman, Sherri Walden, Desiree Thomas and Matthew Myers. 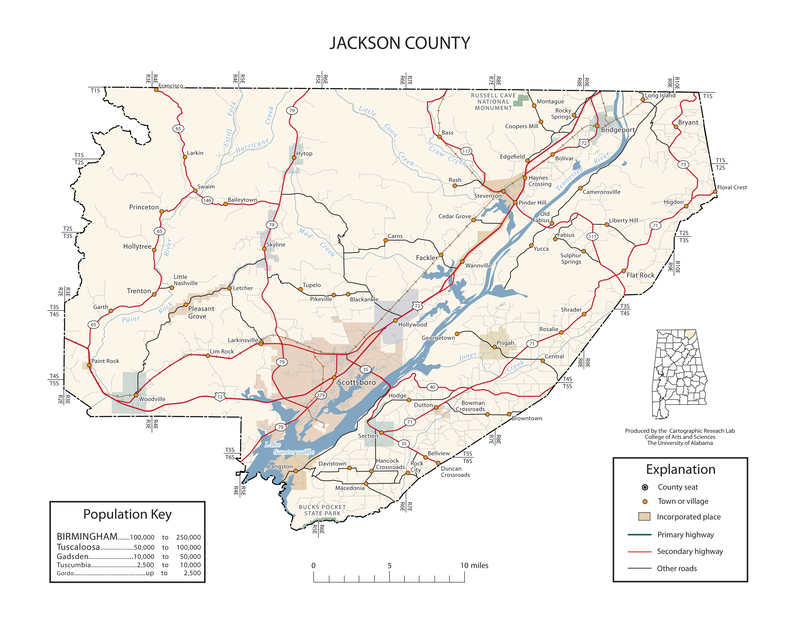 In addition to dispatching for JCSO, this division provides dispatching services for several municipalities within Jackson County with our newly installed state of the art CAD system. Other duties include the processing and entering of warrants into the NCIC system and entering of Incident/Offense reports into the ULTRA system.